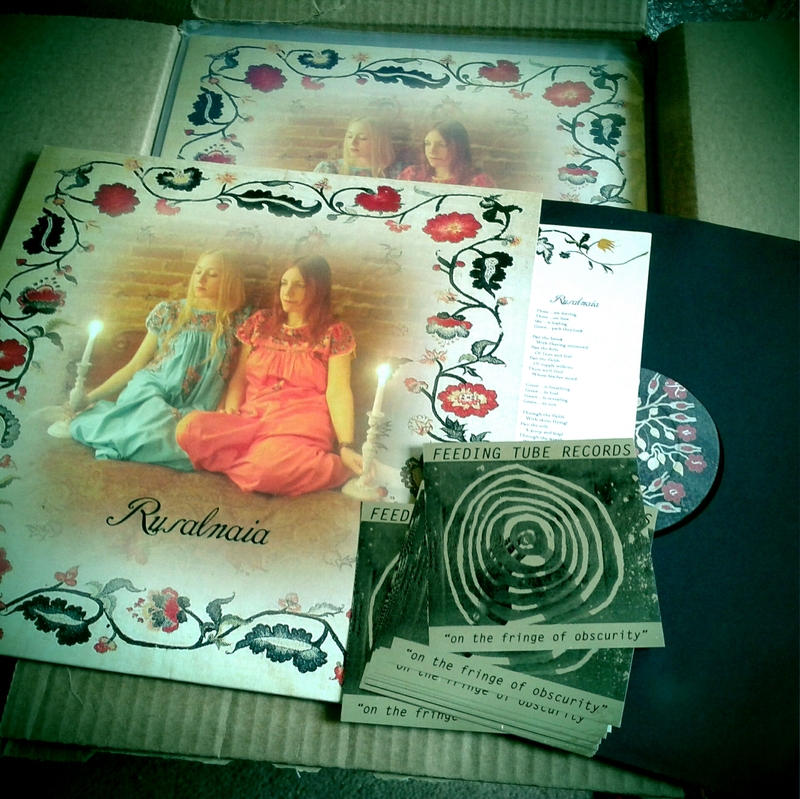 My box of copies of the vinyl release of the first Rusalnaia album arrived today. Feeding Tube Records have done a great job and the album looks and sounds great. The album was first released on CD on Tony Dale’s Camera Obscura Records and seemed to pretty much fly under the radar at the time. This time around it’s being hailed as a one of the ‘great overlooked gems of the last twenty years’.